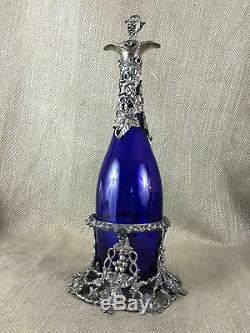 Vintage Blue Glass & Silver Plated Decanter & Stand Harrods. 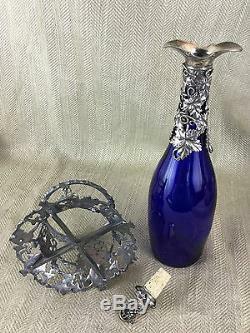 Approx Size: 36cm h x 15cm w. Good used condition, no cracks or chips. 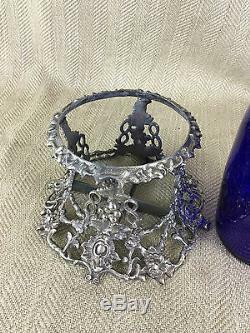 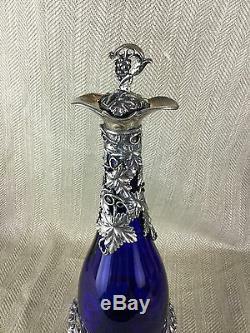 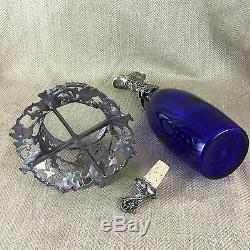 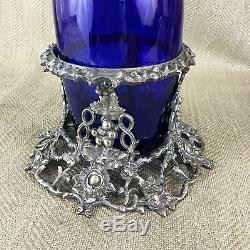 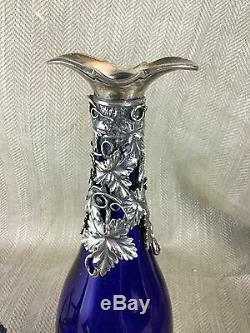 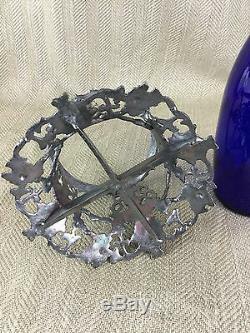 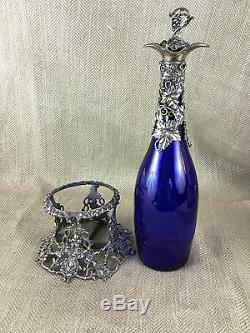 The item "Vintage Wine Bottle Coaster Decanter Blue Glass Ornate Silverplate Harrods" is in sale since Monday, February 4, 2019. 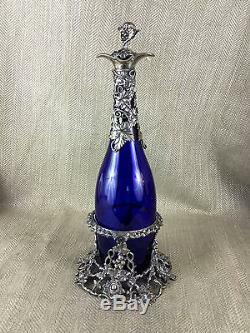 This item is in the category "Collectables\Breweriana\Decanters".